Project like in “UFO’ like in “unfinished object.” Too little time, too much wanting to to do! 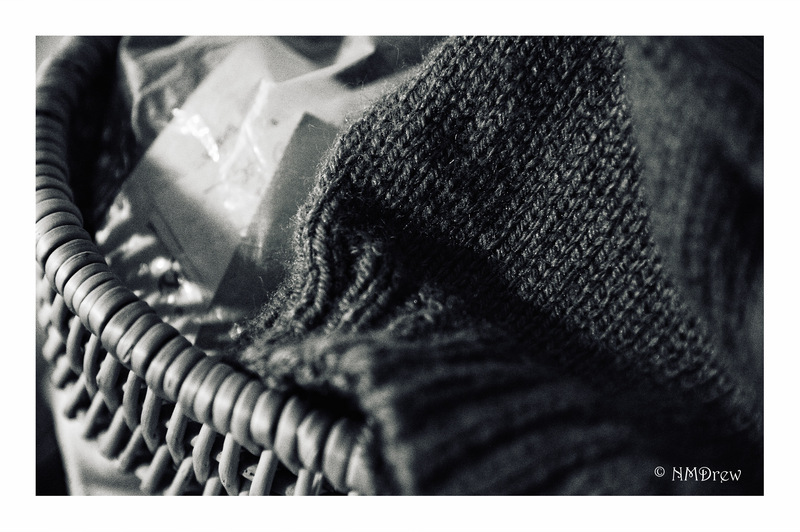 This entry was posted in Glimpses and tagged B&N, basket, black, BW, knitting, photography, project, UFO, white. Bookmark the permalink. Haha yes I know that feeling!